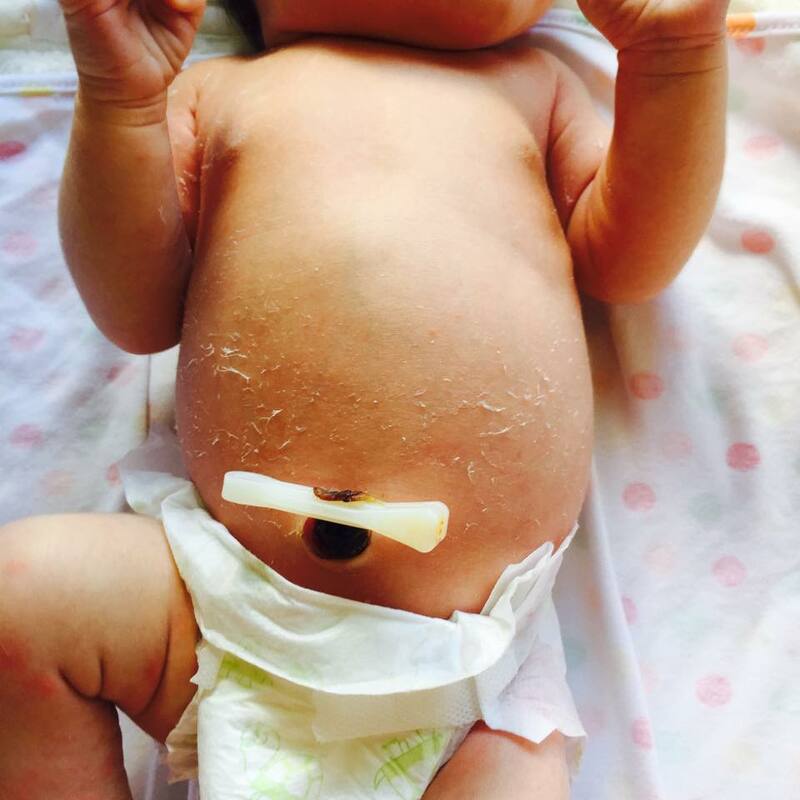 I have sensitive skin – so it was really a given that I would pass it onto my baby. Which my partner was none too impressed about considering the pricing of ‘chemical free, organic, nitrate free, made from the milk of a free range mountain goat’ shampoo and the likes, but if my princess has red dots on her it must be done! I noticed that Evie was starting to get a small red rash on her limbs, and her stomach and feet were quite flaky and dry, no matter how much moisturiser I was putting on her. When I was a baby mum had to wash my clothes separately so I knew this is what I would have to do. 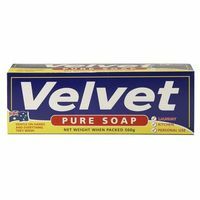 For washing Evies clothes in, I went to the supermarket and brought some bars of Velvet Pure Soat. They apparently come in flakes as well, but I just grated mine. With one bar of grated soap, I added around one liter of water, and after a few hours it turns into a sludge liquid, which I use one cap off to wash her clothes in. The bars only cost around $3-4 from the supermarket (I used Woolworths), and come in a 4 pack. 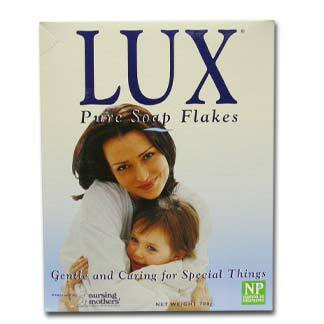 Another brand I saw today is LUX pure soap, in flakes, which is effectively the same thing. That was more expensive at around $7. In the bath, I picked up the Eco Store Baby Body Wash, which is completely plant based. It smells delicious being lavender and geranium, and seems to be working well on Evies skin. It’s a NZ based product, and contains no ‘nasty ingredients’. This was from the supermarket as well for about $9, but I imagine if you pop to Chemist Warehouse you can easily pick it up a bit cheaper. They have a huge baby range, with soaps, moisturiser, ‘sleepy time’ bath and more. This one is also paediatrician recommended and we use it after every bath. It cost around $12-$13, but you only need such a small amount on them it will last you a while. In case you didn’t know (as I didn’t before having a baby), they shouldn’t be bathed everyday like us, but every 2-3 days. Unless you’ve had a poo explosion, then go for gold. Make sure you’re washing all of their blankets as well, and if you want to start washing your own clothes with the pure soaps then they will come out just as clean. At the moment we are using just a normal organic, sensitive skin powder for our clothes and her rash has completely cleared up, with only a tiny bit of flaking left on her feet. 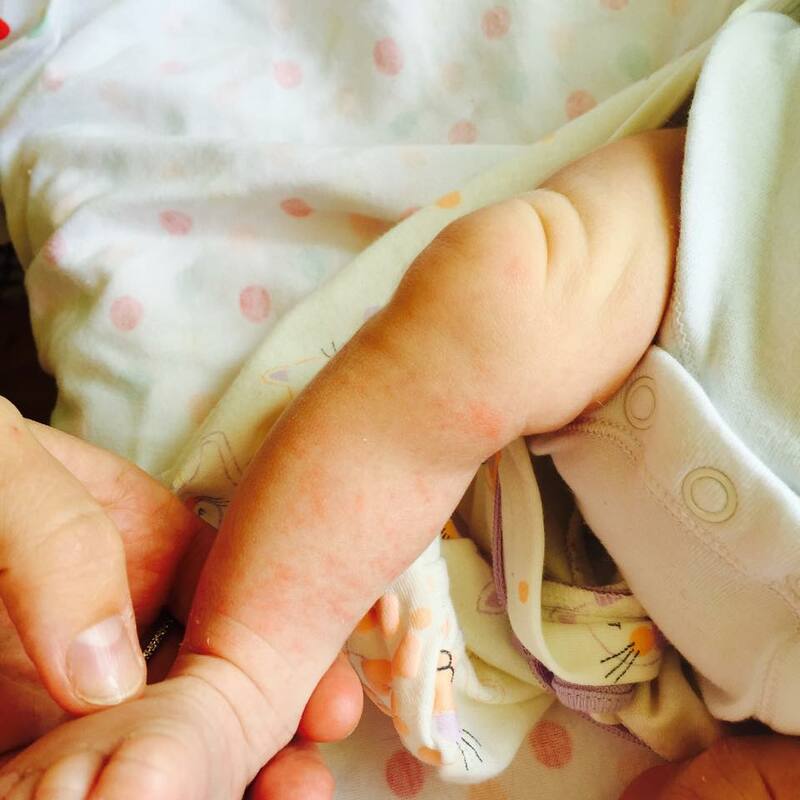 An unplanned birth, a newborn, breastfeeding and the 4,127 emotions I’ve felt in the last week.